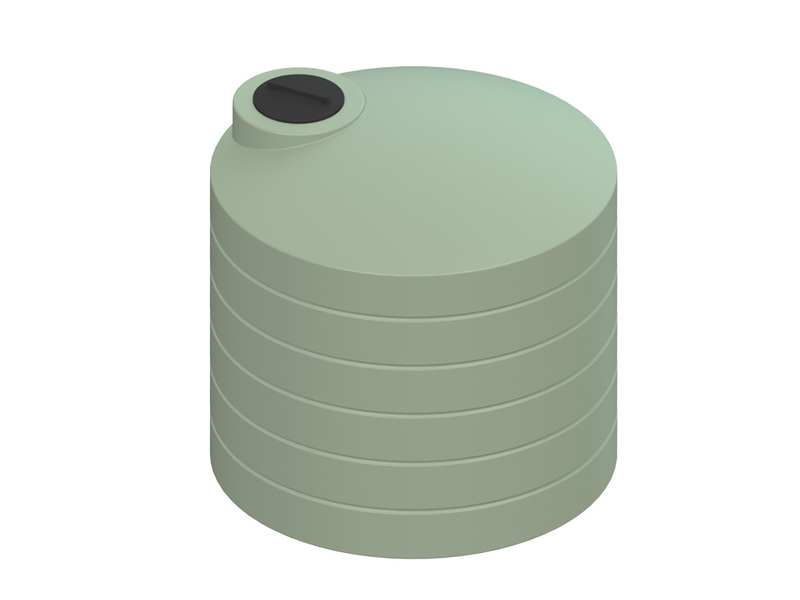 Aqua Tanks® 2,510 litre, above-ground polyethylene water tanks can be used for domestic or commercial installations. The AQ02500 is fitted with 1 x 40mm BSP outlet. Outlets of any size, shape or configuration can be fitted.